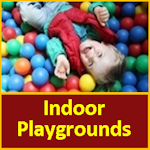 Editor’s Note: Greetings NJ Indoor Place to Play Parents and Friends! 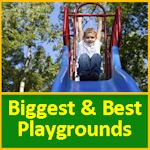 We have a new sister duo, reviewing our play places, Beth and Karin! They ventured off with their kids to see a place that JUST OPENED (Oct 2016)! Check out their pictures and review!! !